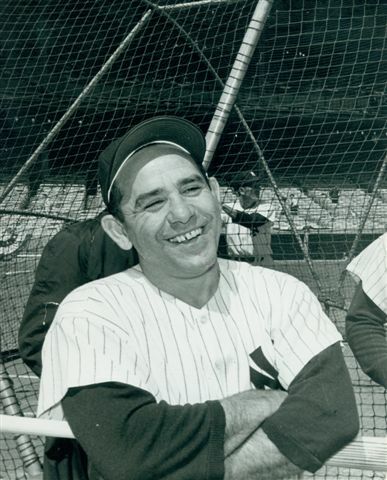 Yogi Berra was baseball’s king of quotable quotes. We all know that. Who’s to replace him with one line goldmines? My buddy LT sends me an IM, “Guess the author of this gem: ‘I’m the Charlie Sheen of baseball… just without the drugs and the prostitute’.” I immediately guess Brian Wilson, the psychotic closer of the San Francisco Giants. Nope. The Florida Marlins Logan Morrison? Nope. Definitely Joe Mauer. That was a joke. Hanley Ramirez? Jimmy Rollins? Nope. Nope. He hinted, not an active player, but still in baseball. Then I immediately thought of Rickey Henderson. No, can’t be him… no third person Rickey references. One nut Kruk? Nope. I give up. Who is it? Damnit. I shoulda know. Amateur hour on my part. I’ll say this, had I known that the singular “prostitute” instead of “prostitutes” wasn’t just a typo…I’d have known it was Ozzie. Here’s the Yahoo article that will give the quote a little context. 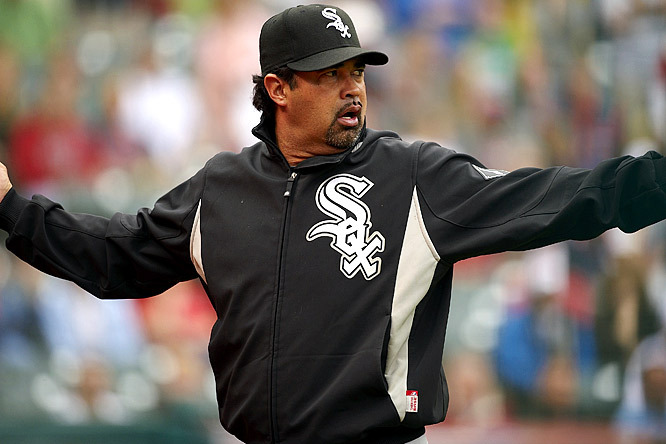 I love Ozzie Guillen. When I grow up…. I wanna play for him. This entry was posted in Baseball, MLB, News, TV and tagged Brian Wilson, Charlie Sheen, Chicago White Sox, Florida Marlins, Hanley Ramirez, I'm the Charlie Sheen of baseball... just without the drugs and the prostitute, Jimmy Rollins, Joe Mauer, John Kruk, Logan Morrison, One nut Kruk, Ozzie Guillen, Rickey Henderson, Yogi Berra. Bookmark the permalink.